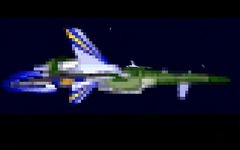 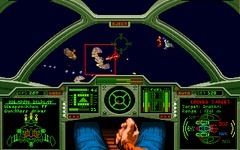 Wing Commander II was one of many evolutionary steps in the Wing Commander series. WC2 used an upgraded version of the original Wing Commander's flight engine, but the story and presentation were drastically overhauled. 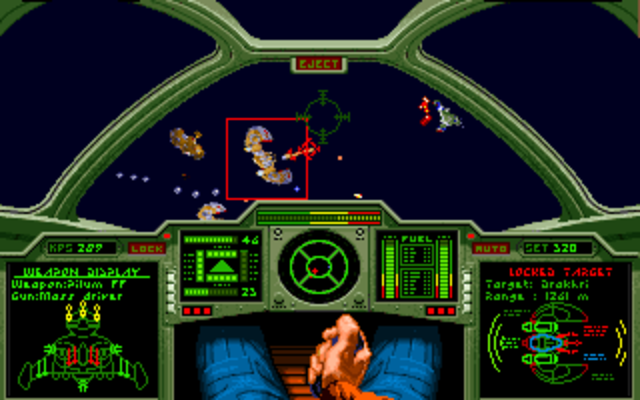 Routine conversations in the bar, mission briefings and post-flight debriefings were often replaced with casual interludes, dramatic exchanges and emergency events that sent the game in unpredictable directions. The story took our hero, Christopher Blair, from exile to the front lines of the Enigma Sector where he had to prove his innocence for the destruction of the TCS Tiger's Claw. 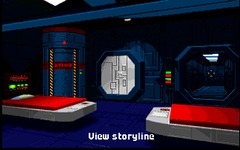 Old friends and new characters were brought to life with real recorded voices in an optional speech pack. Wing Commander II sold sound cards to a generation of PC gamers and almost single handedly made the SoundBlaster a household name. 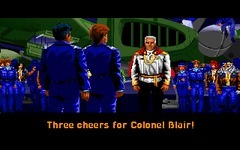 The game's introduction was a breathtaking forebearer of the cinematic turn the industry would take a few short years later. 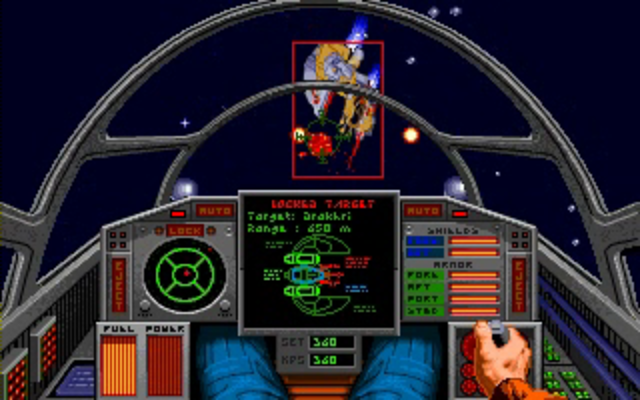 Ten years ago, you were the Hero of Vega Sector, idol of millions - the starfighter pilot who single-handedly turned the tide of a major Kilrathi invasion. 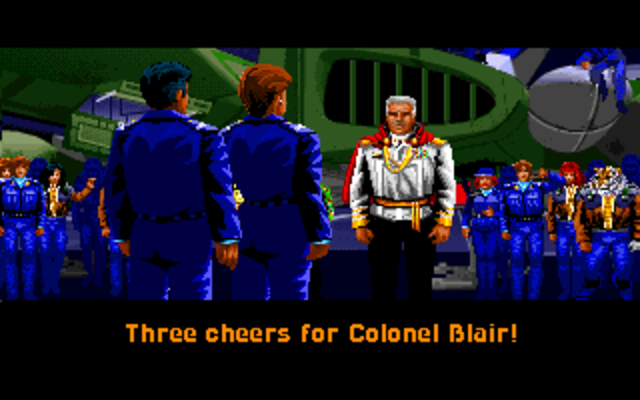 You were disgraced, court-martialed and transferred to a backwater outpost. 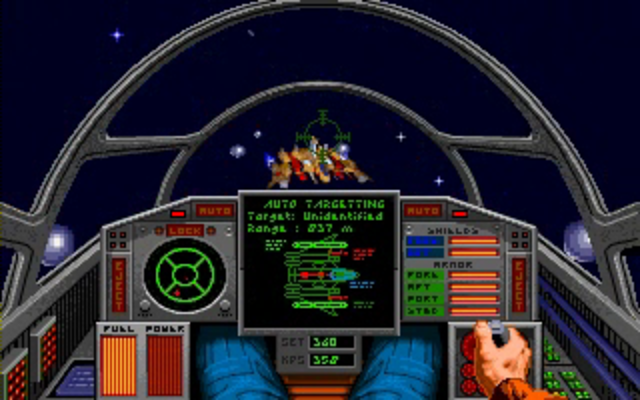 For years, your lightning-quick reflexes and instinctive dogfighting tactics went to waste while the Kilrathi killed your closest friends on the front lines. 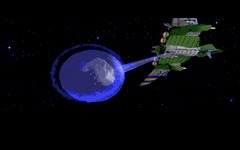 But Mankind still needs a hero, now more than ever before. And you're still the best pilot in the Galaxy. 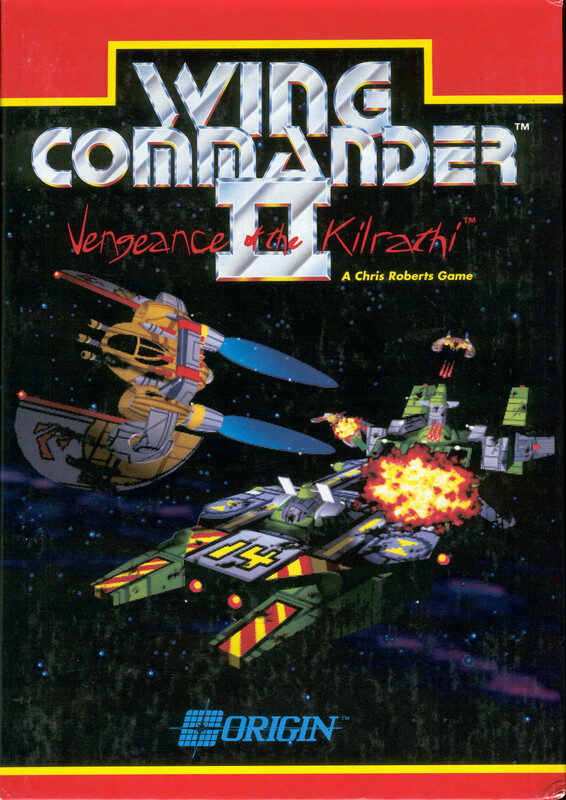 You've got just one chance to prove yourself, just one chance to keep the Terran homeworlds from falling to the massed armada of the Empire of Kilrah. Think you can handle it, flyboy? 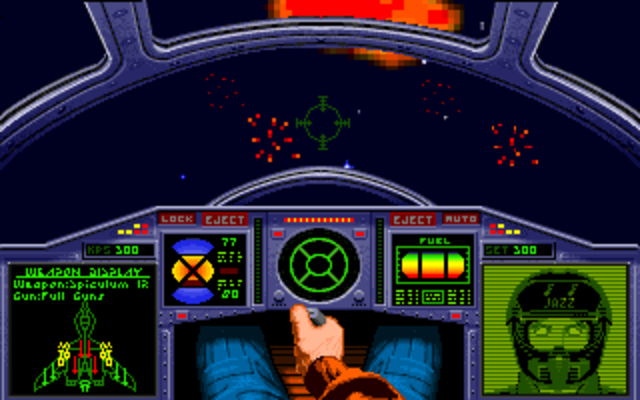 The original can be found on various auction sites and works well in DOSBox. 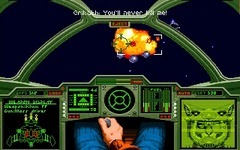 The easiest way to enjoy the game on a modern computer and operating system, is to buy it as a digital download from Origin or Good Old Games. This (floppy) edition includes Wing Commander 2 and both Special Operations addons. 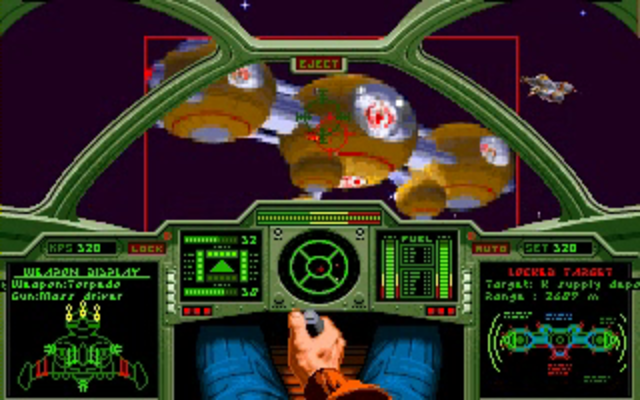 This edition includes Wing Commander 2 and both Special Operations addons on a single CD-Rom. 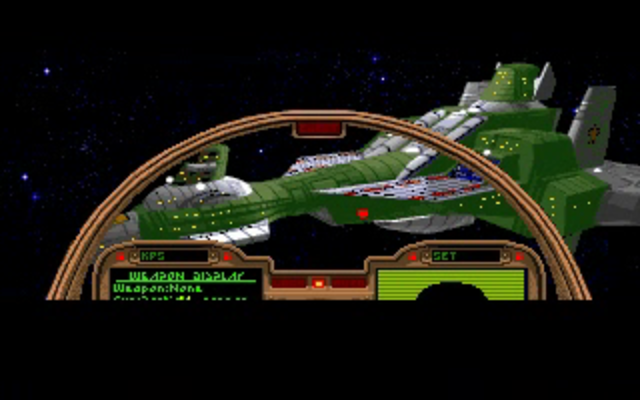 A Windows 95 port of the MS-DOS original. 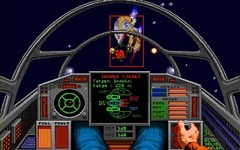 The Special Operations addons can be downloaded for free. 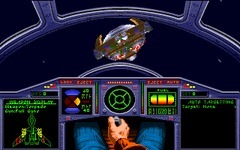 In late 1994 Origin developed an expansive port of Wing Commander 2 for the Super Nintendo console. 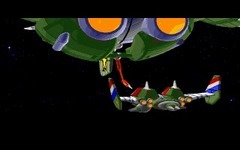 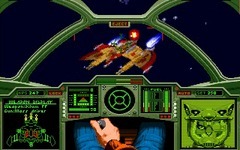 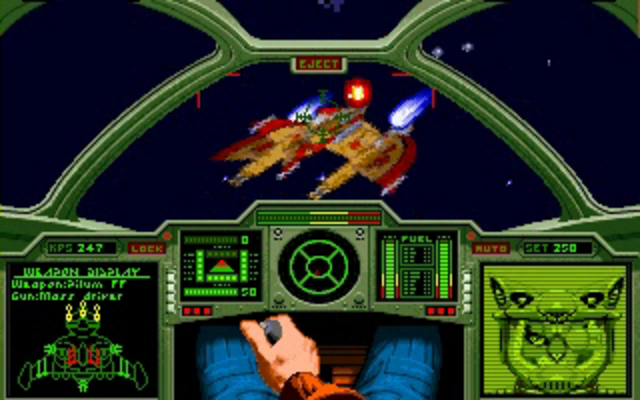 The game altered the original significantly in much the same way as Wing Commander 3 3DO, giving it a more arcade focus and redoing many art elements - including full color Kilrathi faces, a new turret screen and a dual-VDU Ferret cockpit. 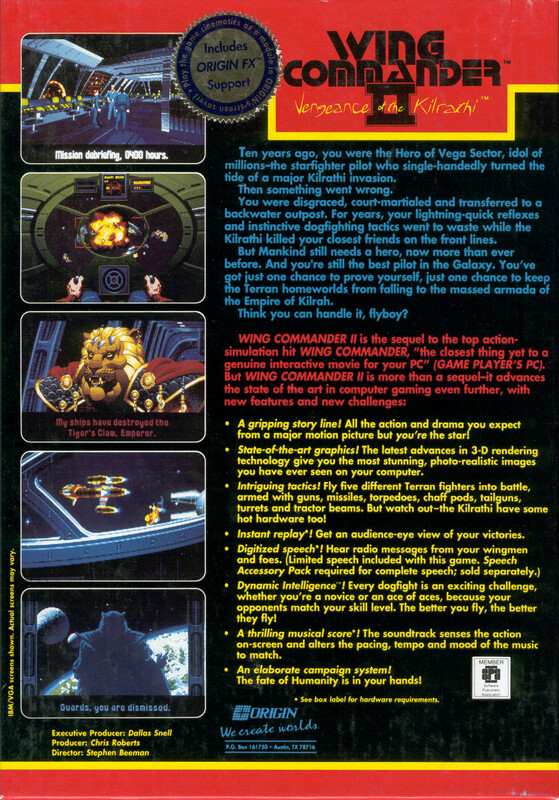 The game was finished, tested, reviewed by magazines and shipped off to Japan for duplication... and then never seen again. 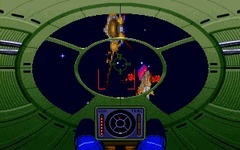 A last-minute decision to cancel the title was made because of the low return expected on an SNES game at the end of the system's life-cycle. Although the game is complete somewhere, no prototype has ever surfaced and no members of the development team have copies. 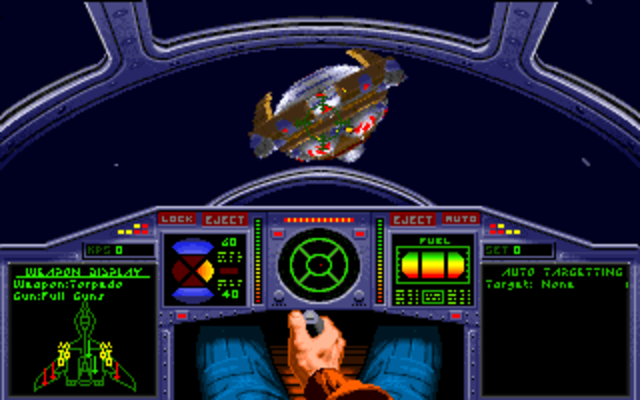 Because of the odd numbering of SNES ports (Wing Commander 2 is actually the third game, after Wing Commander and The Secret Missions), most mainstream SNES groups do not realize the title existed.